Ice Mint 10ml. 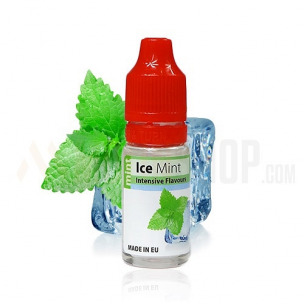 Very Iced Mint. Arctic freshness and powerful breath. Refreshing idea for hot afternoons. 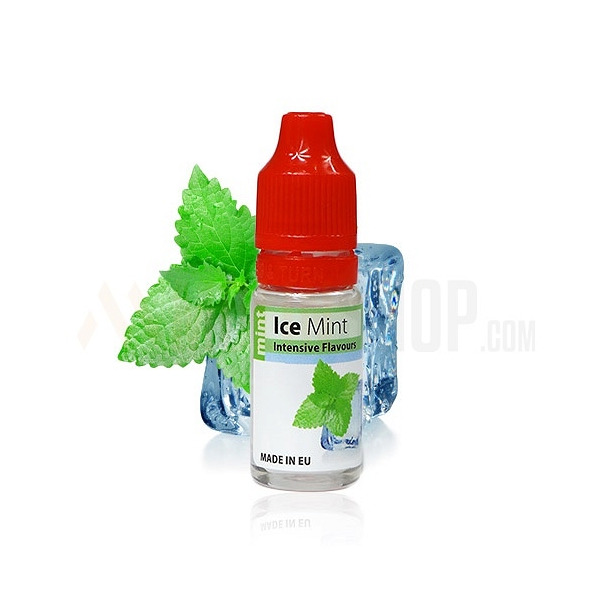 Dosage: 7-10%.Bottle 10ml made from PET material, childproof cap, long, thin dropper. Produced in EU.